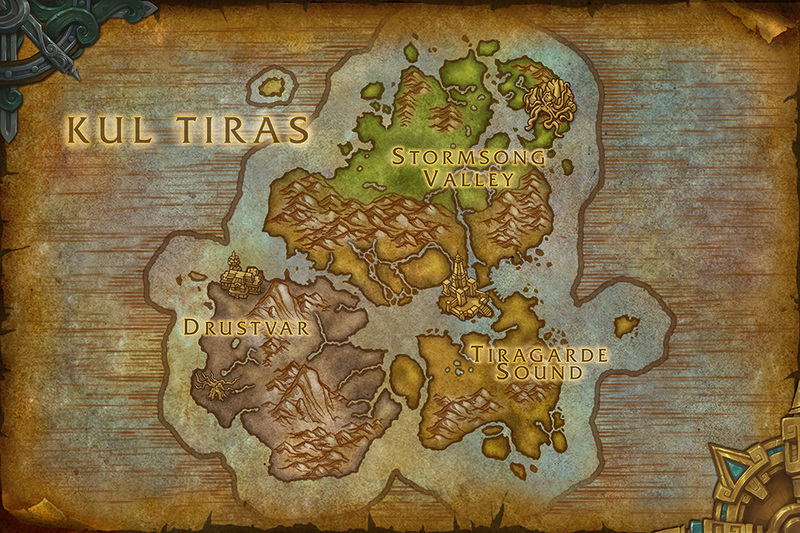 The Island Of Kul Tiras ›› Short Introduction To Important Island! The island of Kul Tiras is a chain of famous islands found in the Great Sea. The area is found in the Eastern Kingdoms. Gilnean sailors initially discovered them during their exploration expeditions. These sailors who came from the mainland Eastern Kingdoms would later colonize the island. It was a thriving area for a long time as it is strategically located. 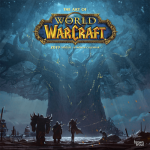 The battle for Azeroth in the human nation focuses on the extreme enmity between the two major factions, the Horde and Alliance. The past expansion activities have left Azeroth ruined and damaged. 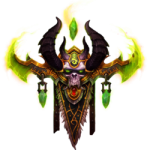 The emergence of Azerite accelerates the level of hostilities between the conflicting factions. 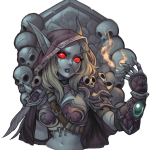 These conflicts are perpetrated by the Horde’s leader and Sylvanas Windrunner. The Island of Kul Trias takes center stage in history. The island chain is divided into three distinct regions namely iragarde Sound, Battle for Azeroth Drustvar and Battle for Azeroth Stormsong Valley. Soon after the sailors discovered it, it started shaping the global activities. Perhaps its vast endowment of natural resources provided the much needed economic base. There is a big conflict known as The battle for Azeroth. The Horde and Alliance take a leading role in the battle.